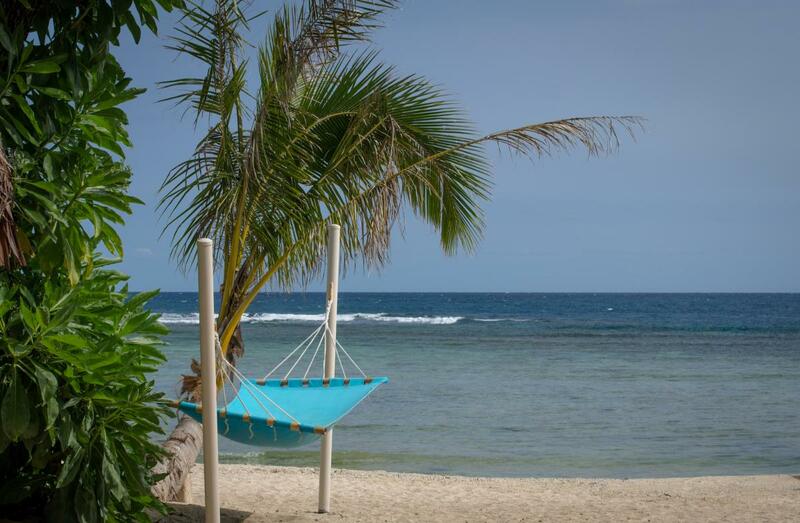 Tom, JA1VND will be active from Efate Island, IOTA OC - 035, Vanuatu, 15 - 20 November 2017 as YJ0JA. TSUTOMU HORIKOSHI, 636-1 YOSHII YOSHII-MACHI, TAKASAKI GUNMA, 370-2132, Japan. 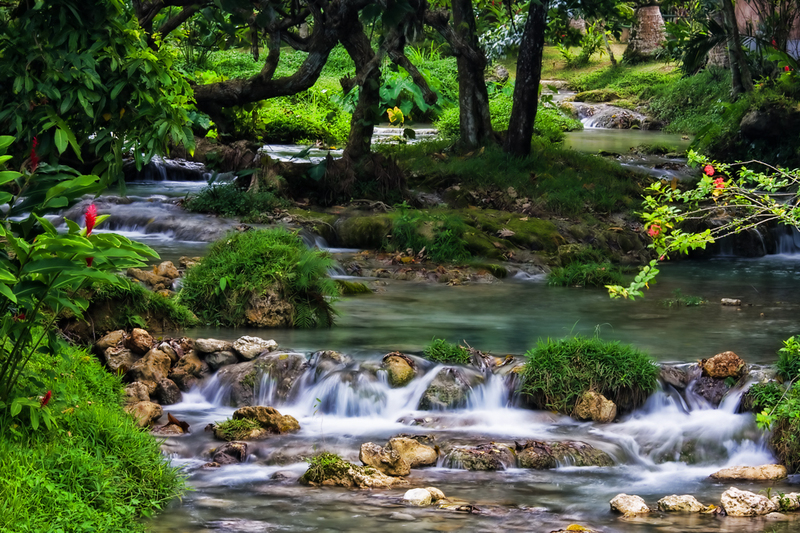 Mele Cascades, Efate Island, Vanuatu. Author - Karen Plommer. 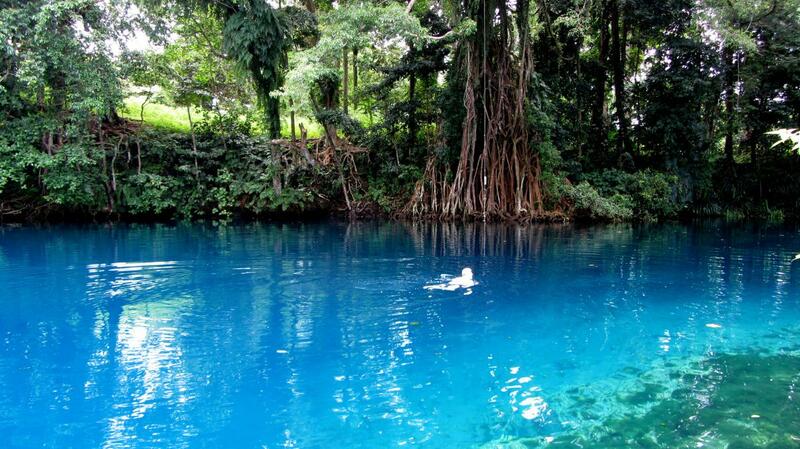 Matavulu Blue Hole, Luganville, Espiritu Santo Island, Vanuatu. Authors - Chris&Steve. Breakas Beach, Efate Island, Vanuatu. Author - Kent Eriksson. YJ0JA. Where is Efate Island located. Map.